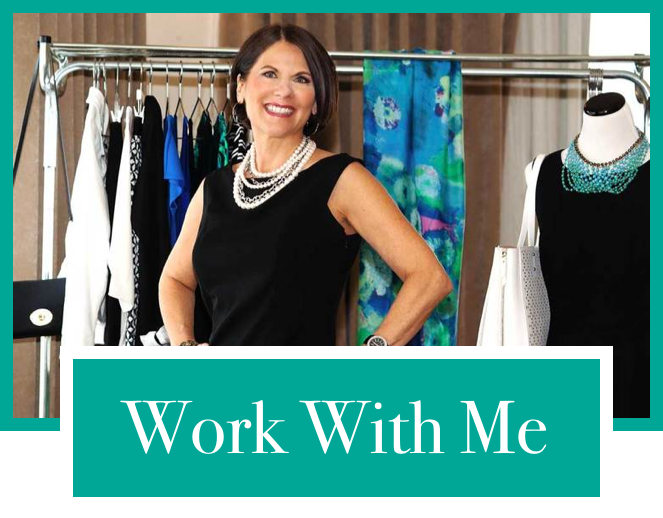 Helping Successful Women Build a Beautiful and Professional Wardrobe They’re Excited to Wear! And, your closet full of mix and match pieces that speak to the “real you” allowing the freedom to create dozens of outfits. Then, picture yourself feeling like a million bucks every time you get dressed. What would it feel like to possess that kind of Style Confidence every time you walked out the door? You have no idea what to wear let alone how to coordinate and style your outfit. You grab your black pants and one of the “cute tops” that you kinda like. You put it on, hoping it’s going to look nicer on. To disguise the simple-ness or plain-ness of your outfit you grab some shinier jewelry. You run out the door feeling okay vs. the professional and polished look you’re craving. You feel like your style is neither positive nor negative. Very neutral and definitely not memorable. Sometimes, you feel like you’re fading into the background. One day you get honest with yourself. I’m an intelligent, accomplished business woman who’s losing her self-confidence because I can’t figure out how to style myself. You need someone to tell you what to wear. You have no idea what styles suit your body type. You are feeling stuck and not sure where to begin. You just want to feel put-together, polished and most of all confident in whatever style that is. This the is the story I hear over and over. You’re not alone. I’m here to help YOU! Let’s get to know each other. Do you fantasize about having a dream wardrobe that says, I'm going places? I'm Annette, I Help Successful Women Elevate Their Image! What makes me different is I believe personal style begins with the essence of the woman, not the clothes. Are you the woman who loves clothing styles that allow you to move and feel comfortable? Loves neutral colors? Quality is important? Wants to be noticed in a good way, or more classic style with a modern flair? It’s all about YOU…..when you feel amazing in your clothes whatever style suits you, others feel your energy. You exude confidence. Think of me as your personal style coach, helping you create the perfect wardrobe for the real you. It's about filling your closet with pieces that reflect your unique style and giving yourself the permission to show up as your Best Self Now. And, feeling like a million bucks when you leave your home so that you can forget about what you're wearing and go do what you do best. To create a wardrobe that supports your personality and profession while feeling competent, professional and put-together? 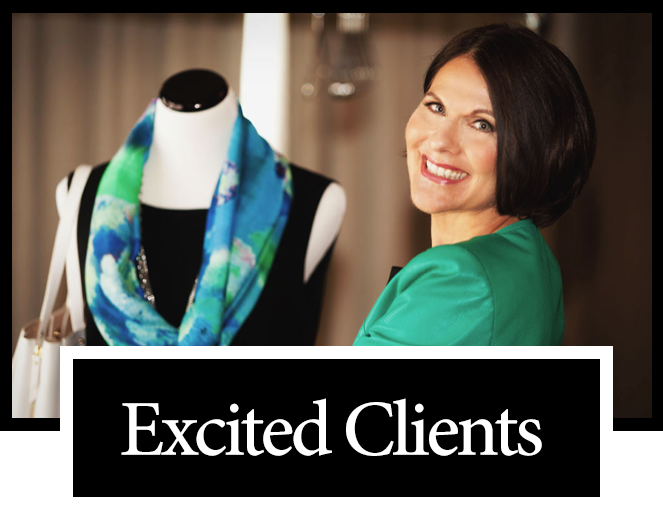 Schedule your complimentary "Style Strategy Session"
Thank you! I will follow-up soon.